Really loved this continuation of Janie Crouch’s Omega Sector: Critical Response series! We are pulled into the intrigue immediately, and it only gets deeper when a second case is introduced. At 19, Andrea Gordon’s life was turned around when she was instrumental in stopping a bank heist and recruited to be an Omega Sector agent. She keeps her head down and does her job and doesn’t interact much with the outside world … or even her fellow agents … until Brandon Han. Brandon is a super smart profiler, and prefers to work alone, but an order is an order. Once he spends the first couple of days working with Andrea on a new serial killer case, he finds that she’s not the cold fish everyone thinks she is. And he actually likes her … which is helpful since he’s been attracted to her for years! Will they be able to track down this killer before he strikes again? And when danger from her past arises, will Brandon be there to save the day? 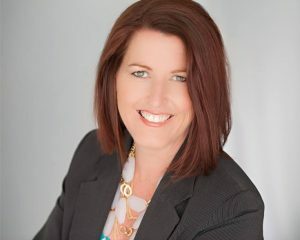 Nominated for the 2014 & 2015 Romantic Times Reviewer’s Choice Award, and a finalist in multiple other Romance literary awards, Janie Crouch loves to read – almost exclusively romance – and has been doing so since middle school. She cut her teeth on Harlequin (Mills & Boon) Romances when she lived in Wales, UK as a preteen, then moved on to a passion for romantic suspense as an adult. 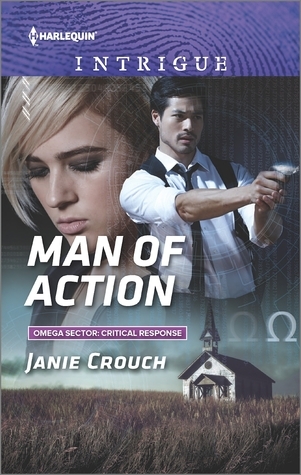 Thanks for having MAN OF ACTION on your lovely blog, Lynn! I appreciate the review!